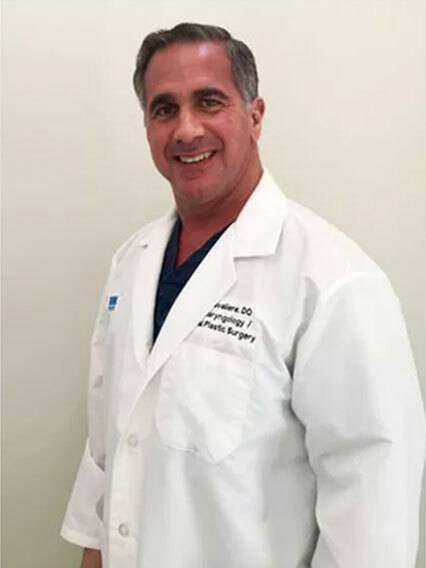 Dr. Cavaliere is one of Michigan’s top leading surgeons that specialize in non-surgical and surgical facial procedures for both men and women. 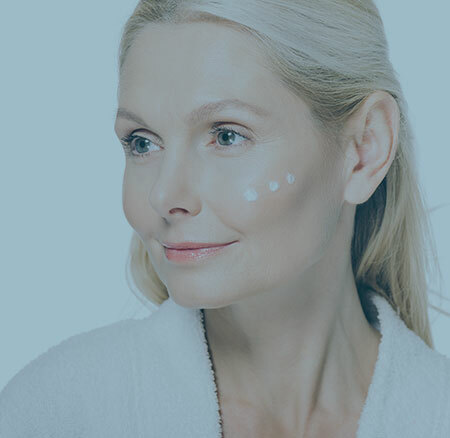 With over 25 years of experience, Dr. Cavaliere will help you turn back the hands of time by giving you that natural, youthful look you once had when you were younger. 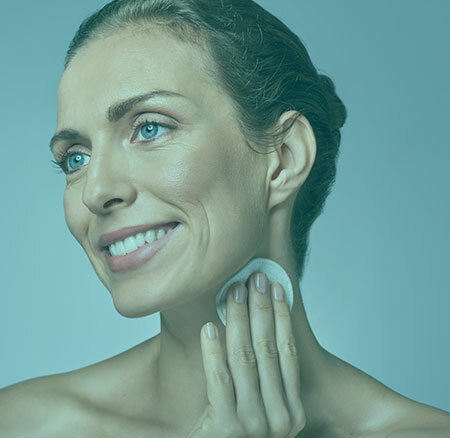 Whether you want a facelift, fillers, a forehead or neck lift, or you would like to re-surface some skin in the facial/neck area, Dr. Cavaliere and his staff will provide you with the understanding you need to accomplish your aesthetic goals. Again, Dr. Salvatore Cavaliere specializes in all areas of cosmetic facial surgery, and is an expert in the facelift. In fact, since 2009 he has performed more facelifts than any other doctor in America. Our facelifts are not conducted under general anesthesia, so they are safer and require less downtime. So if you’re looking to shed some years and leave those lines and loose skin behind, then FaceMagic Center is the place for you. 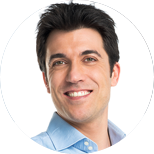 If you have the desire to look younger, Dr. Sal Cavaliere can make your dream a reality. At FaceMagic Center, we make it affordable for everyone. 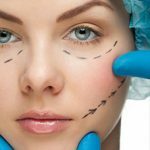 Any questions about getting a facelift? Call FaceMagic Centers at (248) 504-4700 or fill out our contact form and speak with a professional that can turn back the clock for you. 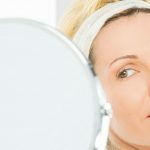 Are You the Right Age for a Facelift? Ruth Morese – is our most recent Facelift Winner. Follow us on social media for opportunity to win a Facelift or other plastic surgery procedures. Call Today to Ask Us How! 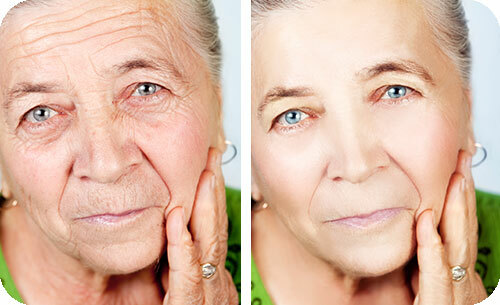 Double Board Certified Outpatient Facelifts at a Fraction of the Cost and Much Less Recovery Time. 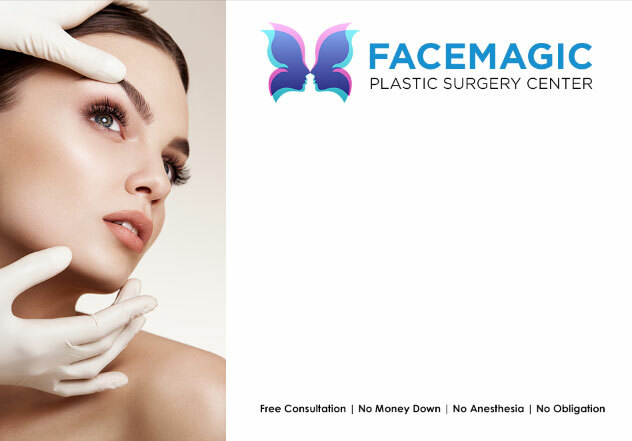 At FaceMagic Centers, you can be confident that our surgeons and experienced staff work together with the goal of providing excellent patient care starting when you first contact our office. 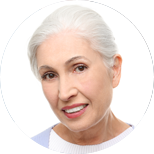 Our doctors and staff have over 25 years of experience performing facelifts on thousands of satisfied patients. Our complete facial procedures can be financed through CareCredit for just $99 per month*. How you may ask? Our procedures are not performed under general anesthesia. It is performed with a much safer local sedation, which means nobody gets turned down for the procedure; plus, your recovery time is fast! Since we specialize in facelifts, and have worked with so many others like yourself, we understand what is important to you. It is SAFE….and you don’t have to stay home for days after the procedure. It only takes about an hour….which means you could come in for the procedure on your lunch hour and leave amazed at your beautiful transformation. But most importantly, you will feel better about yourself! You will look younger and feel great! Dr. Cavaliere is amazing! 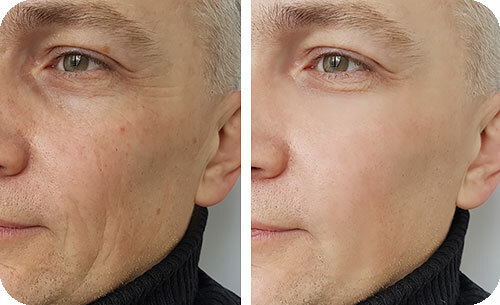 I was nervous before my first consultation and thought that I wouldn’t be a good candidate for a facelift, but after speaking with him and going over my chart, I felt so comfortable with my decision. I’ve never looked better! Dr. Sal is by far the most educated cosmetic surgeon I’ve know when it comes to the anti-aging business. 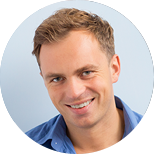 He has a profound knowledge of what products and services are available in today’s huge marketplace. I highly recommend Dr. Sal as your surgeon. I’ve always had a weak chin. I heard about other people getting implants to help their profile, but thought that it was only for celebrities or those too insecure about their looks. I did a lot of research before I decided to go forward with the surgery, and found Dr. Cavaliere online. He did a phenomenal job!